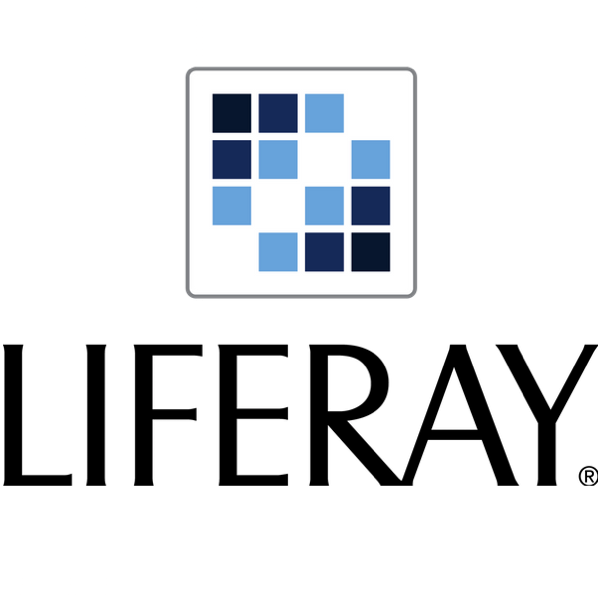 Edmund Dueck leads Liferay’s Marketing and PR efforts in EMEA, being responsible for implementing the marketing strategy in established and upcoming markets. 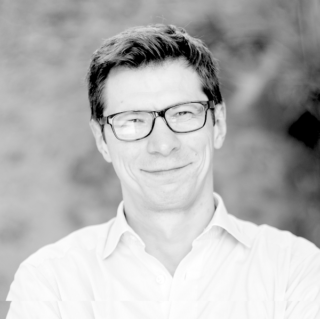 Edmund draws from over 20 years of experience in B2B communications, media production and digital marketing in enterprise and non-profit contexts. He lives and works in Frankfurt am Main, Germany.